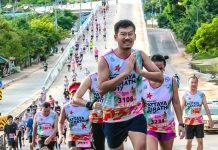 Jaybird Freedom Wireless Bluetooth Buds in Singapore | JustRunLah! 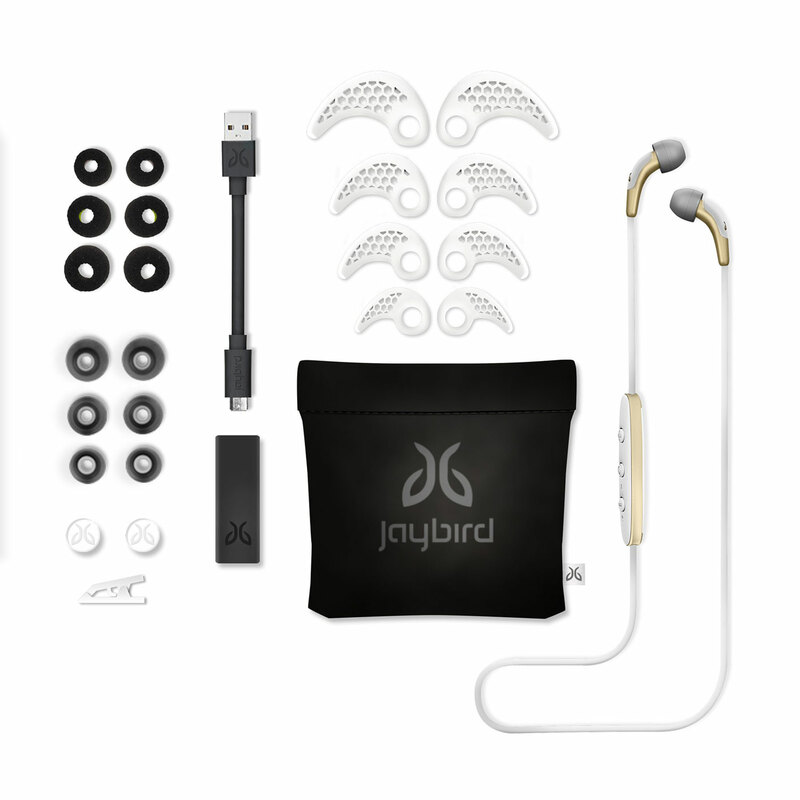 Introducing the Jaybird Freedom Wireless Bluetooth Buds, combining sophisticated style, incredible sound and increased comfort into the smallest, most advanced wireless earbuds ever designed. Ultimate Hands-Free Experience – These wireless buds are the perfect accessory to an active life. You have the freedom to listen to music, talk on the phone, take voice cues, and charge your headphones all hands-free! Never Miss a Beat –With a special, lightweight charging clip that provides eight hours of playtime, you’ll never miss your favorite song. In fact, you can even workout with your charger on. You can also get an extra hour of playtime in just 20 minutes. Universal Fit – Sweat-proof premium buds fit perfectly in any ear thanks to ComplyTM memory foam tip and enhanced comfort ear fins. With over 12 different ways to personalize your buds, Jaybird Freedom’s slimmer profile fits comfortably for any lifestyle. Blurs Lines Between Fashion and Fitness – Freedom’s elegant metal accents bring a fashionable element while also being more rugged than ever, offering the freedom tofashionably bring your music anywhere, from mountain to motorcycle. Smartphones, smartwatches, tablets and other devices that support Bluetooth. All images courtesy of Jaybird. All product names, logos, and brands are property of their respective owners. All company, product and service names used in this website are for identification purposes only. Use of these names, logos, and brands does not imply endorsement.